Travel Grant Criteria has been updated. Please read before using the travel grant application link at the bottom of the page to fill out the electronic form. Through the kind assistance of our corporate partners, NAOSMM helps members supplement travel expenses with a multitude of different funds and grants. These typically include, but are not limited to, the Sigma-Aldrich Professional Training Fund Award, the Thermo Fisher Nalge Nunc Professional Training Fund Award, Newsline Advertisement Funds, the NAOSMM Seminar and Trade Show Attendance Grants. Applicants must be a regular NAOSMM member with current year's dues paid. 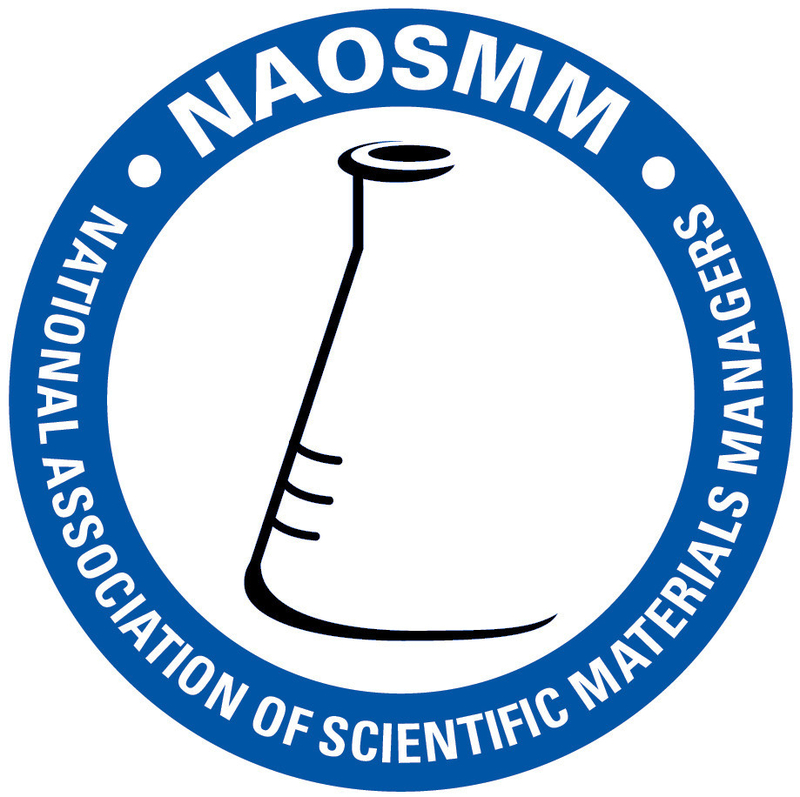 Award recipients will be required to show they are actively contributing to NAOSMM by either volunteering to help with specific aspects of the upcoming Conference or at various times throughout the year since the last conference. New members/first time attendees are strongly encouraged to apply and are given preference for all Grants/Awards. Funds provided by ThermoFisher Scientific for the Thermo Fisher Nalge Nunc Professional Training Fund are specifically designed for new members/first-time attendees. Applicants must be currently employed at a stockroom/laboratory-related job or as purchasing agent of laboratory supplies by a university, college, private or corporate institution. Applicants may request funding every year. However, those applicants that did not receive funding in the prior year will be given higher priority. Current Executive Board members and Awards Committee members are ineligible. Members who receive full reimbursement from their employer to attend the conference are ineligible. A statement from the employer indicating the amount the institution will contribute for travel and conference hotel cost is required at the time of application. All submissions must be made electronically. All applications submitted by April 30 will be given first consideration for funding. Any applications submitted after April 30 will only be considered if additional funds become available. Award amounts will vary per applicant's financial need and total funds available. Funds awarded are intended to defray lodging at the Conference hotel and/or transportation costs incurred by member's attendance. Awards do not cover meals, tipping, transportation to/from home airport, additional dates of travel/lodging before or after normal conference dates, costs above those considered "reasonable" by the Committee, or other incidentals. A co-pay will be determined each year depending on the amount of funding available and the number applicants. The deductible will have a sliding scale, members participating in the room-sharing program or who are sole presenters of a Conference seminar paying the least co-pay, followed by first time attendees, then Committee members and finally general members having the highest co-pay expense. Deciding to share a room after receiving an award for which you declared you wouldn't share a room may be considered for a co-pay decrease, depending on funds available, but will result in a reduction of the maximum possible award. Likewise, if you decide not to room-share after receiving an award, your award and co-pay amounts will be adjusted accordingly. Award recipients must register for conference and reserve a room at the Conference hotel by the June 1st deadline. Note: Even if you are participating in the room-sharing program, you are still required to reserve a room for the conference. Once all room sharing assignments have been made, any additional rooms will be transferred to other members as needed. Reasonable airfare will be reimbursed with the exception of seat selection, additional luggage or other incidental charges. Airfare, bus or train tickets must be purchased at least three weeks before travel. Regardless of the chosen mode of travel, only the least expensive, reasonable travel cost is eligible for reimbursement. As ticket prices tend to fluctuate almost daily, it is recommended that you purchase your tickets as soon as possible after obtaining your estimate. If the actual cost is more than the estimate provided on the application, you will only receive a maximum of the estimated amount. Likewise, if the actual cost ends up less than your estimate, your grant amount will be decreased accordingly. Mileage between the Conference hotel and the mailing address of the member's home, university, college, private or corporate institution will be reimbursed up to the reasonable cost of a member's airfare to and from the conference. 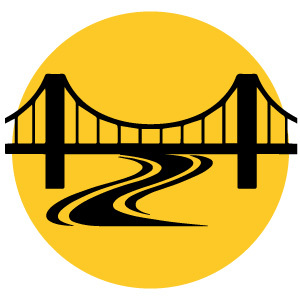 The shortest possible route, regardless of the route you plan to drive, will be used to determine award amount. Hotel stays other than in the conference city due to layovers will be reimbursed only if a reasonable explanation is given. Recipients of travel funds are required to stay at the official designated conference hotel. Only non–valet hotel parking fees will be covered by the travel award. Neither car rental nor parking will be funded for those flying to the conference. Recipients of any award must attend at least three FULL days of the Conference. (Example: Monday-Wednesday or Tuesday-Thursday). Applicants may request no more than 5 nights lodging compensation (or 6 nights if they are a Committee Chair whose attendance is required at the Sunday Board Meeting). Applicants who have been given an award will be notified of the award amount in mid-to late May. Recipients are required to attend the Lunch with the Vendors on Tuesday. Reimbursement worksheet (employer contribution different from amount on application may result in a change to the award amount). Award amount will never exceed actual costs incurred. Failure to accept the Award acceptance letter by the May 24th deadline, to register for the Conference or reserve a Conference hotel room by the June 1st deadline, to follow the above criteria, or to submit appropriate documentation for reimbursement and/or not submitting such documentation by the August 16th deadline, may result in forfeiture of some or all of the travel grant reimbursement. -3-5 flight estimates (minimum of 3): first estimate must be the lowest possible fare (regardless of carrier, number of layovers, and time preferences), 2 other estimates showing reasonable costs (considering reasonable departure/arrival times, layovers, and cost). You MUST use the following site for your flight estimates: https://www.skyscanner.com/airlines-all.html If you intend to arrive earlier or leave later than the actual conference dates, your estimates should reflect ONLY conference dates. IF you are required by your employer to use a specific agency to purchase tickets, you must ALSO include 2 estimates of reasonable fares (as described above) for that agency. - Mapquest image of the SHORTEST DISTANCE between the mailing address from which you will depart to the Conference hotel. Please make sure the mailing address is visible in the attachment, and that it matches the mailing address on your application!